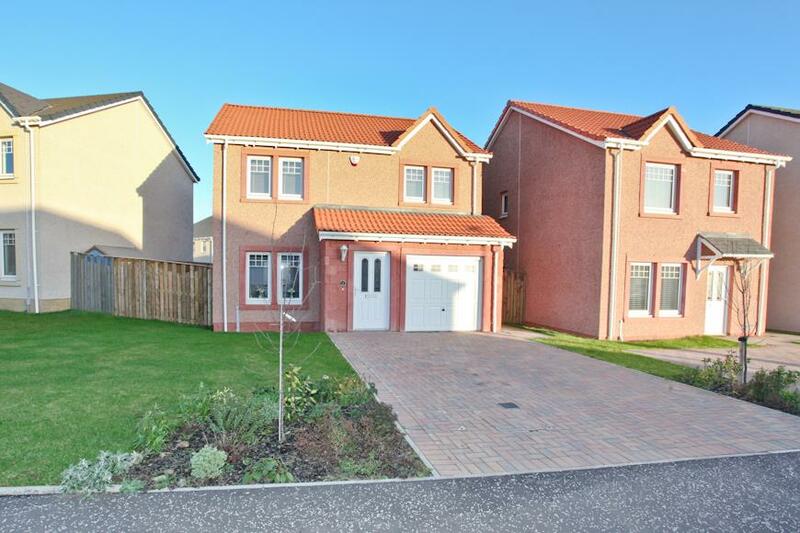 Beautifully Upgraded 3-Bed Detached Villa With Garage!! 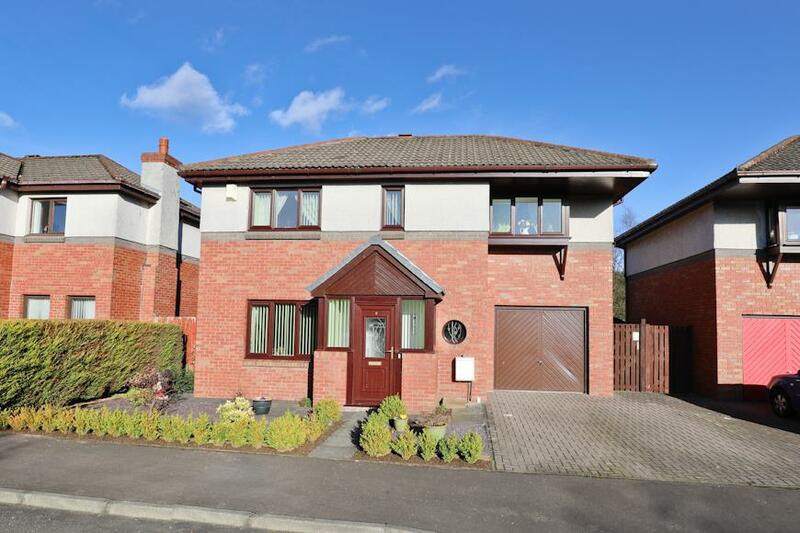 Immaculate 4-Bed Detached Family Home! – Viewing Essential! 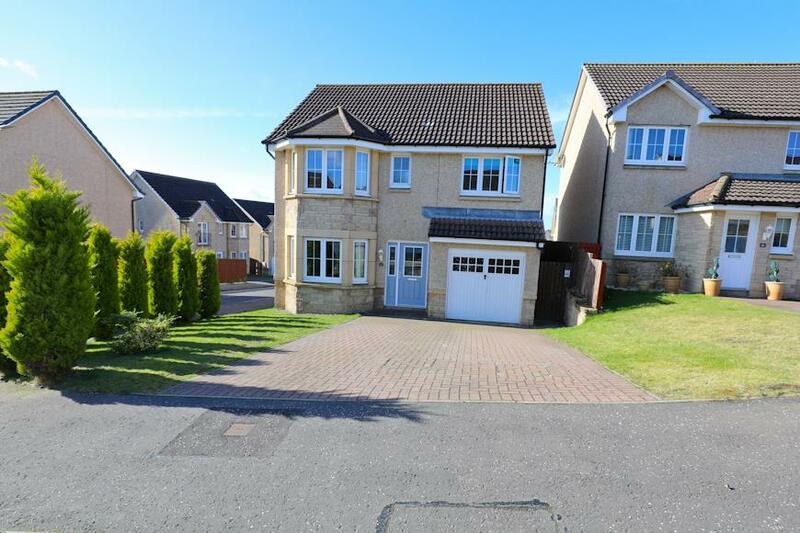 Beautifully Presented 4-Bed Detached Family Home With South-West Facing Rear Garden! – Viewing Essential! 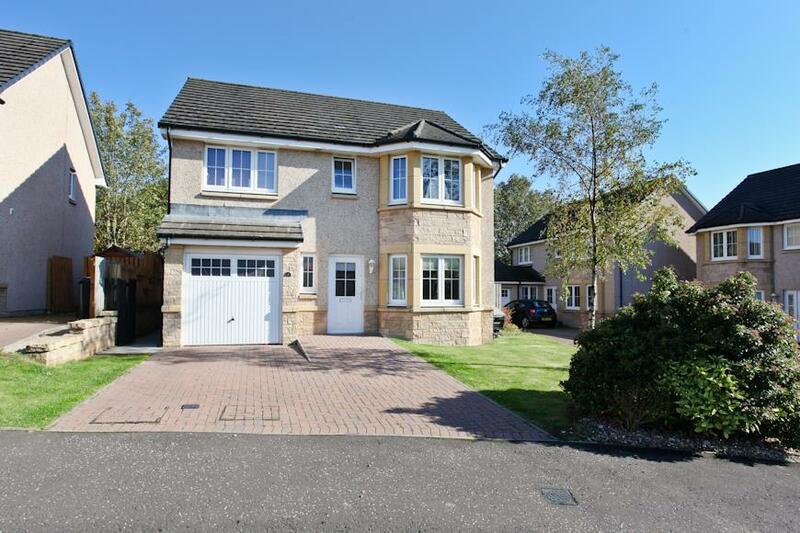 Stunning 4-Bed Detached Villa With Garage – One Not To Be Missed! Fantastic 3-Bedroom Detached Family Home With Extended Driveway In Highly Sought-After Location! 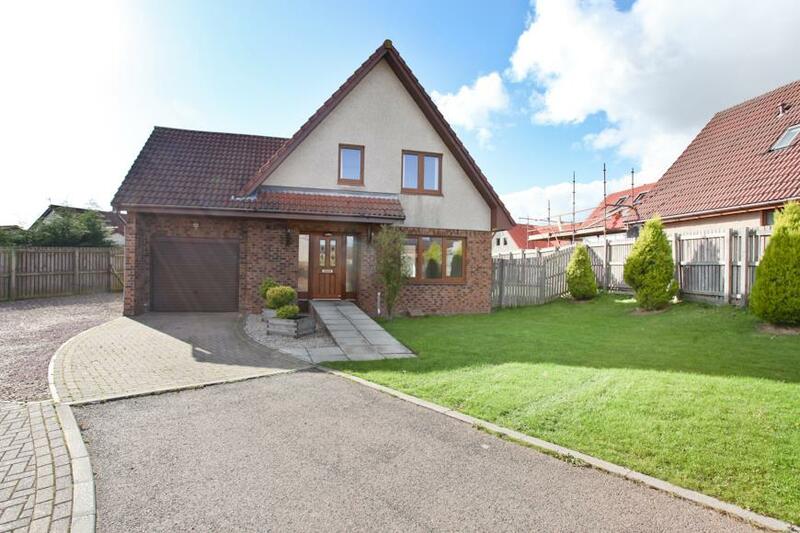 Rarely Available 4-Bed Detached Villa With Single Garage! 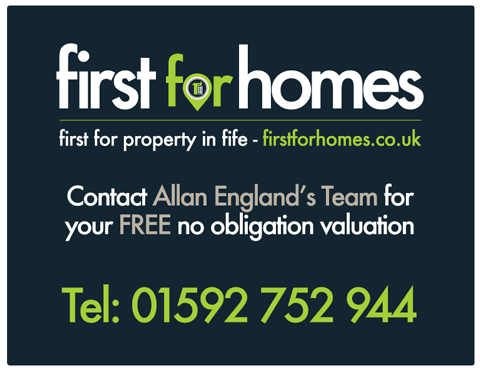 Allan England's Team at first for homes are proud to present to the market this beautifully presented 3-bedroom Detached Family Home built by Muir Homes in the Summer of 2017. 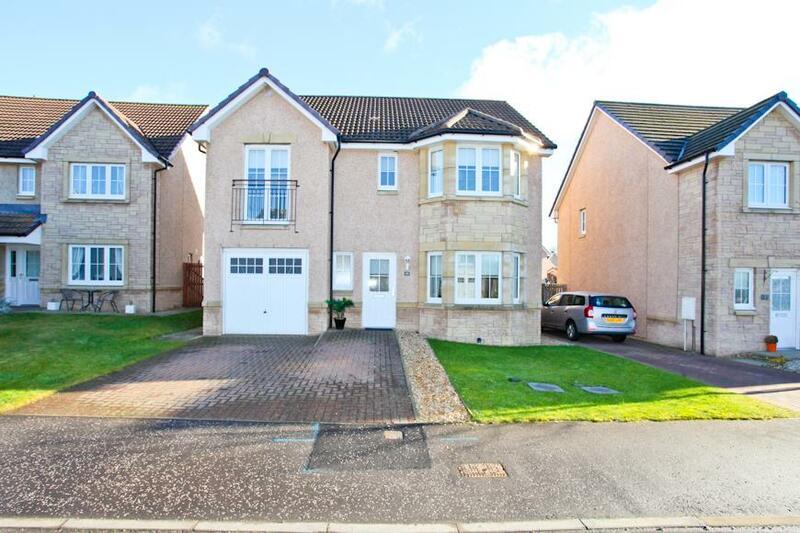 The property is situated within a highly sought-after area of Leven and boasts stunning, bright and spacious living accommodation throughout including a stylish kitchen/diner with fully integrated appliances, utility room, spacious family lounge, WC, 3 bedrooms with master en-suite and family bathroom. 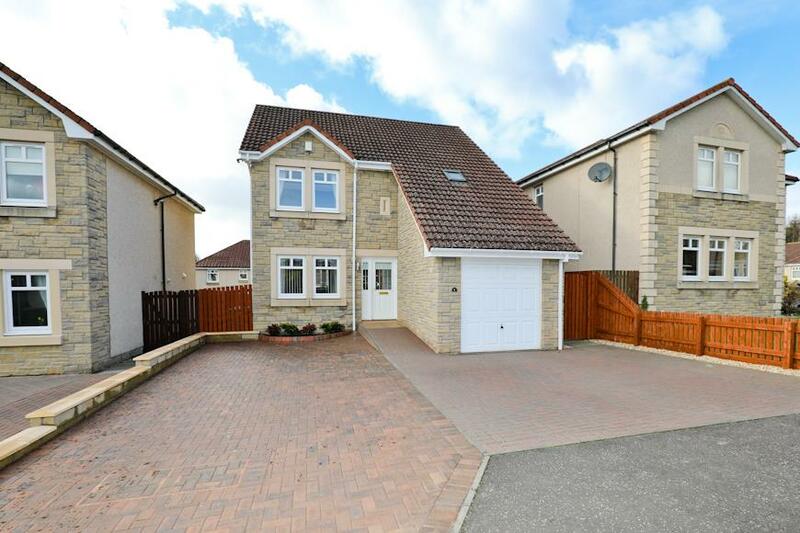 Externally there is a mono-block driveway for up to 3 cars leading to the single garage and rear garden. Viewing is highly recommended to fully appreciate all this beautiful Family Home has to offer. Don't miss out! 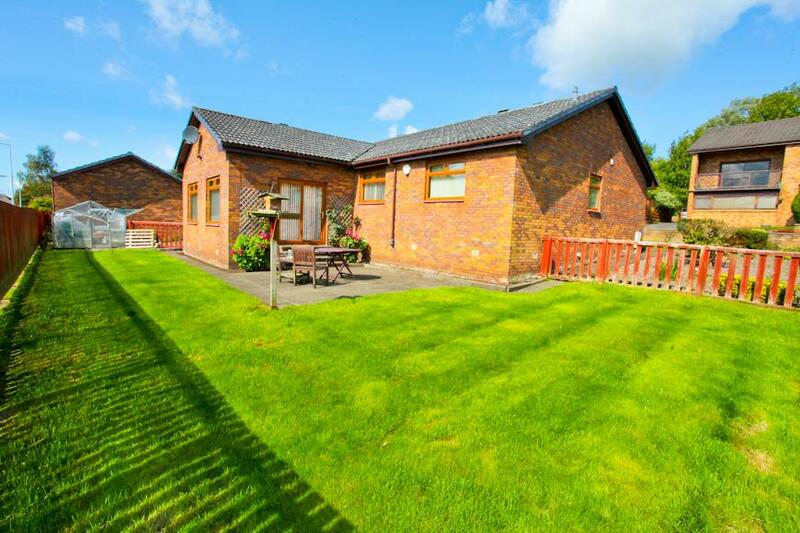 3-Bedroom Detached Bungalow With Double Garage Situated on Spacious Plot With South-Facing rear garden! 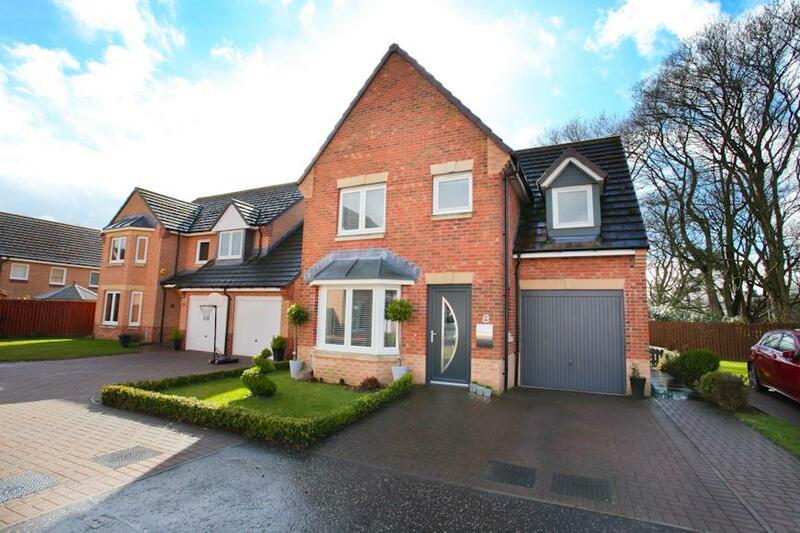 Stunning 4-Bed Detached Family Home In Sought-After Location! Rarely Available! 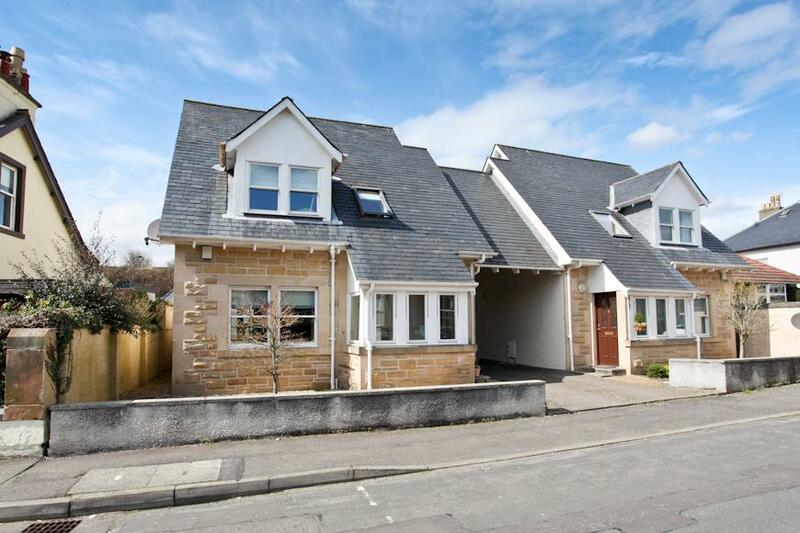 Beautiful 3-Bed Detached Villa Situated On A Large Corner Plot Within A Quiet Cul-De-Sac Setting. Viewing Must!